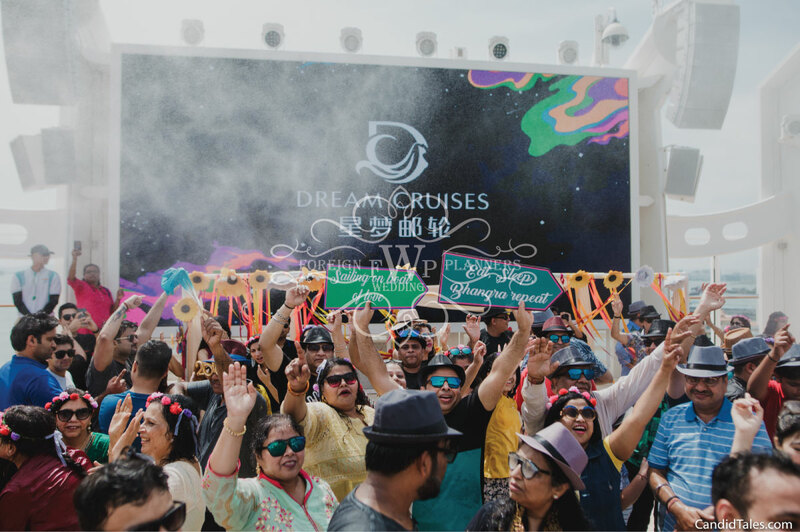 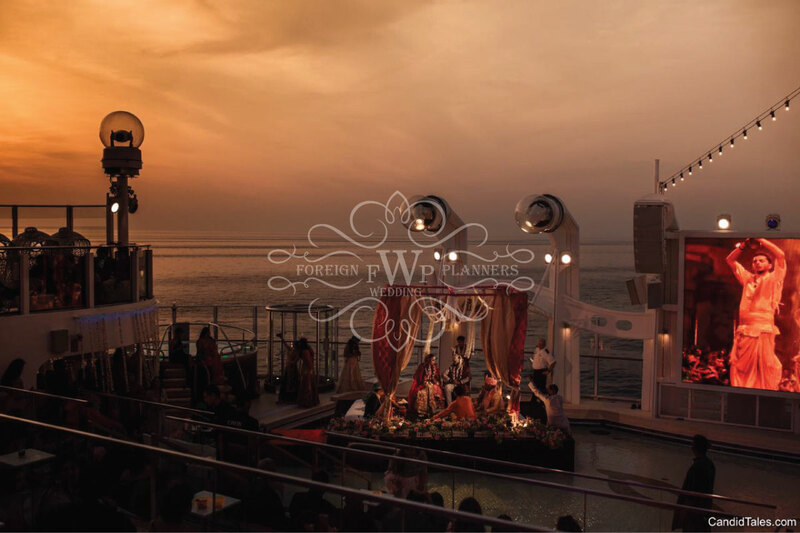 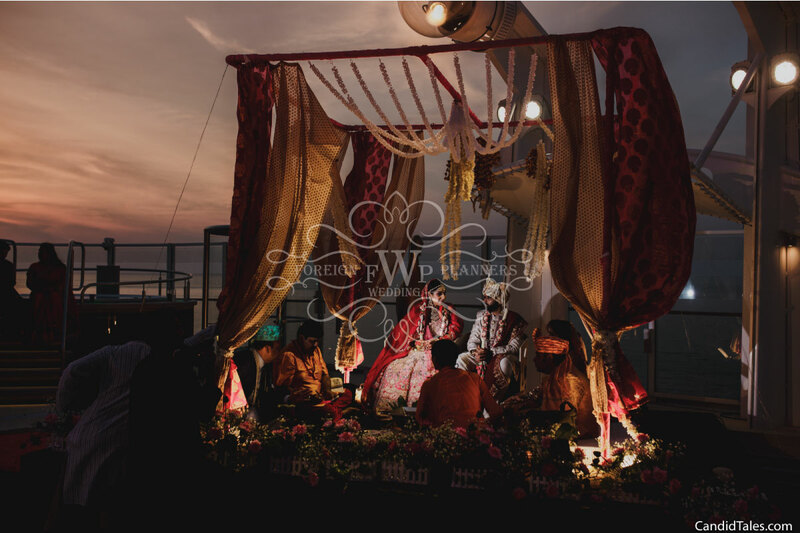 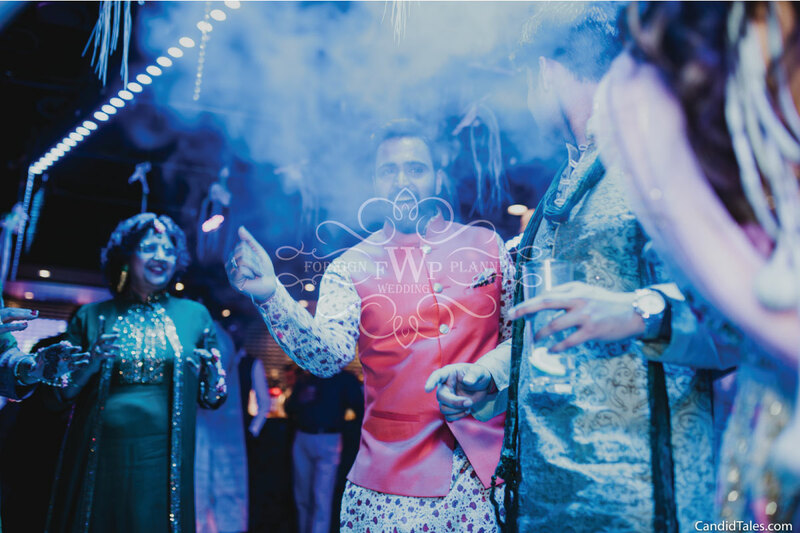 Taking the wedding game a notch higher, this Delhi based couple put a sail on their love on the most off-beat wedding location- “A Cruise”. 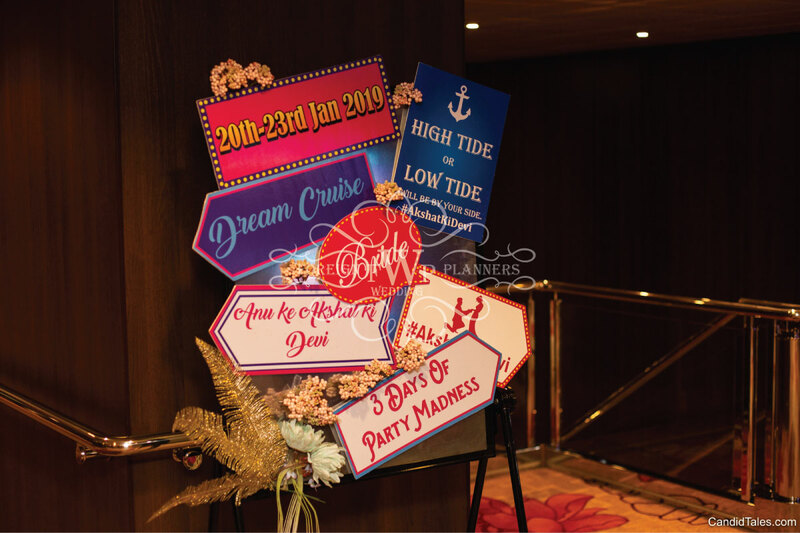 With a total of 200 guests on-board one of the largest cruise liners cruising between Singapore-Penang-Phuket. 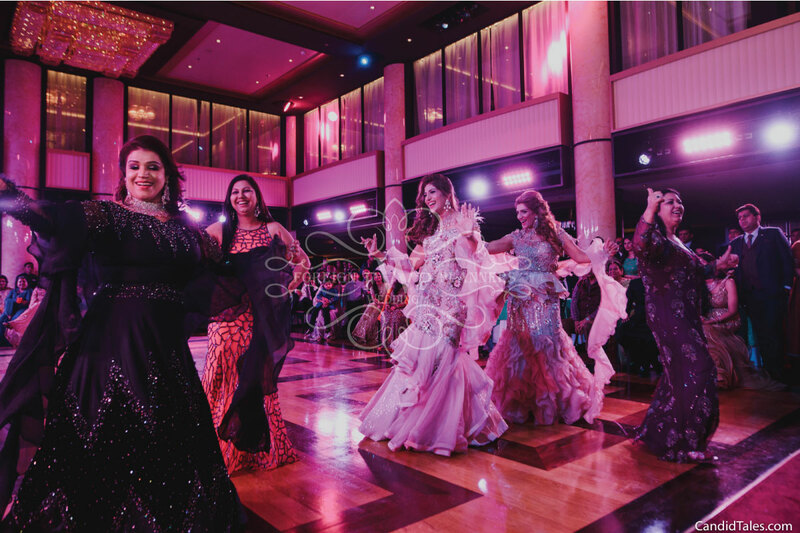 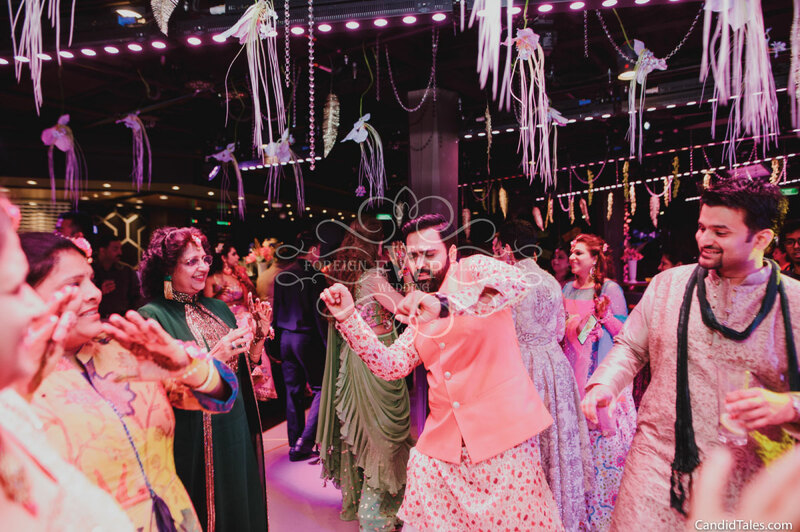 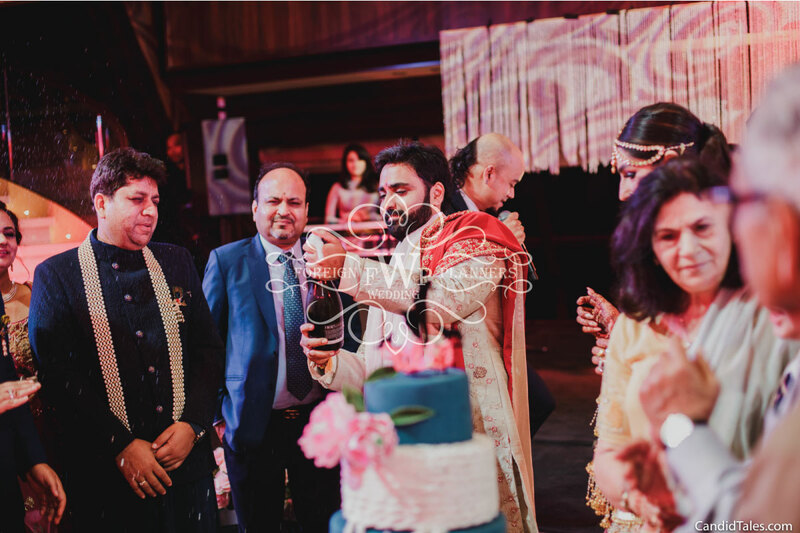 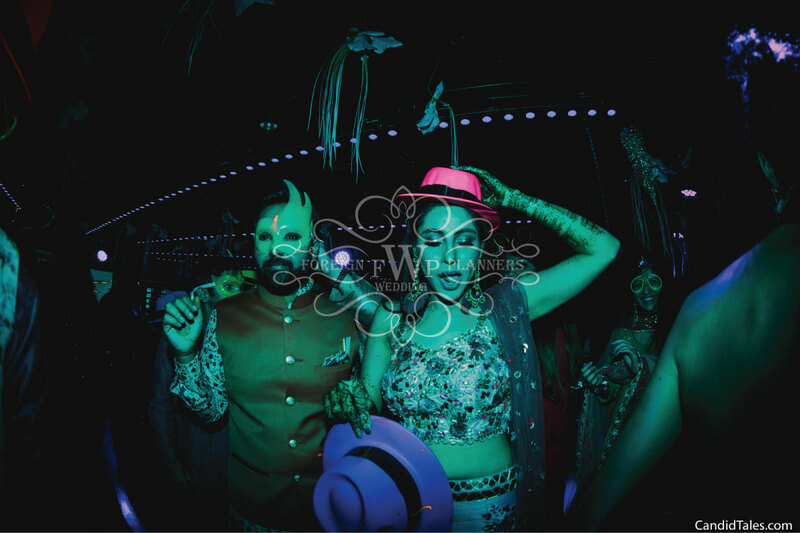 Engagement, Sangeet, Haldi, Mehndi, Neon Party, Wedding & Reception through a span of 3 days and 2 nights were a fun packed affair! 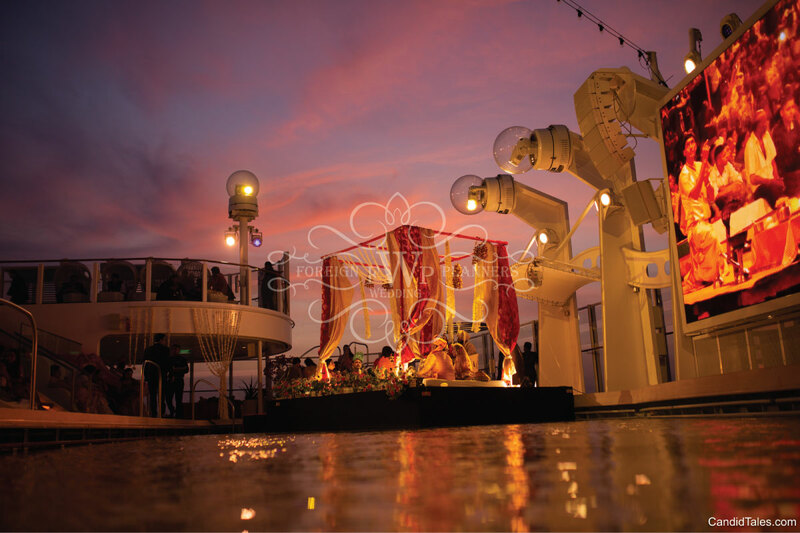 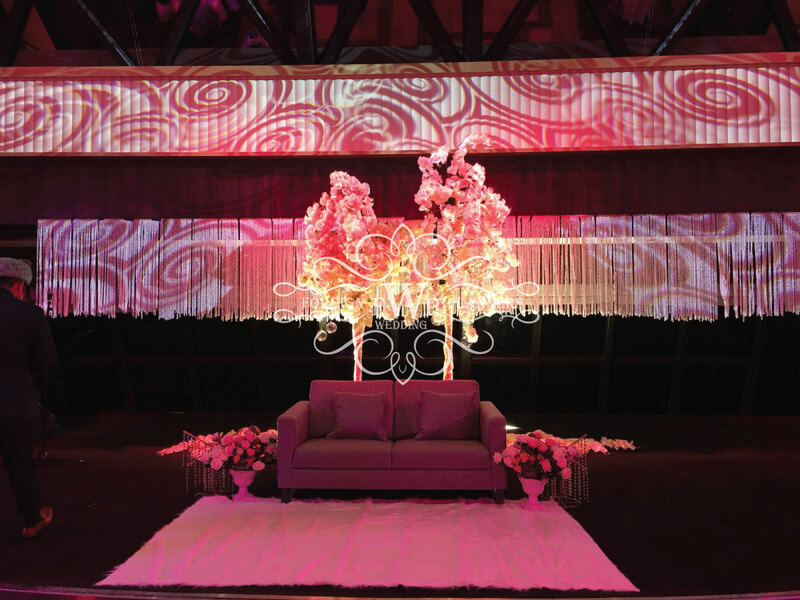 Sail through this unique wedding here.